By 2050, scientists have predicted that there will be more plastic in the ocean than fish. But with zero waste products and shops becoming popular in the UK, and popping up everywhere, we are all trying our best to prove the scientists wrong. With Wetherspoons not offering plastic straws anymore and Starbucks encouraging their customers to purchase a reusable cup, zero waste shops are hoping to inspire their local communities to fill their own reusable containers with products like cereals, pulses, herbs, oils even shampoo and conditioner, not their shopping trollies with plastic bottles, cartons and packaging. Every day nearly 8 million pieces of plastic pollution find their way into our ocean, by choosing a reusable cup, paper straws or visiting a zero waste shop, instead of your local supermarket, we could see this number drop significantly. One way we are supporting the idea of zero waste is with the NEW feature on our weighing scales, specifically for filling up your own glass jars, bottles and reusable containers. The process is easy. Simply weigh your empty container, print a label, fill your container with an item of your choice, weigh the full container and the scales will deduct the weight of the container so then you simply pay for your product at the till. It’s that simple. As we have experience in sectors that already use weighing scales like deli counters, farm shops and butchers, we know what the scales can do and straight away we knew how we could adapt them to work for zero waste products. If you are thinking of introducing zero waste products to your farm shop, organic store, deli or opening a zero waste shop in your local area, why not book a demo with us to learn how we could help you. How can you help prevent plastic pollution? Does your workplace have mugs and glasses in their cupboards instead of single-use plastic cups? This slight change can help save our ocean and beaches. Did you know, there are over 150 plastic bottles littering each mile of UK beaches, and nearly a million seabirds being killed by marine plastic pollution a year? 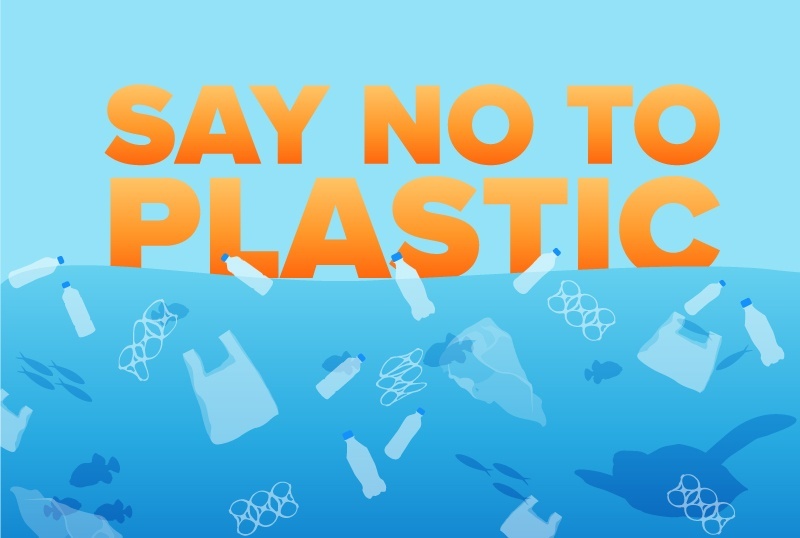 You can easily start not using single-use plastic today, by remembering your bags for life when going shopping, purchasing a reusable water bottle for work and why not get some paper straws instead of plastic ones. So next time you go to the supermarket, think about going to a zero waste shop and remember your reusable containers and bags. If you are already using zero waste products why not introduce a friend or family member to idea, so they can say NO to plastic and YES to saving our oceans. If you want to see the brand new feature on our weighing scales for yourself, why not call us today on 0115 948 4848, and book a free demonstration.